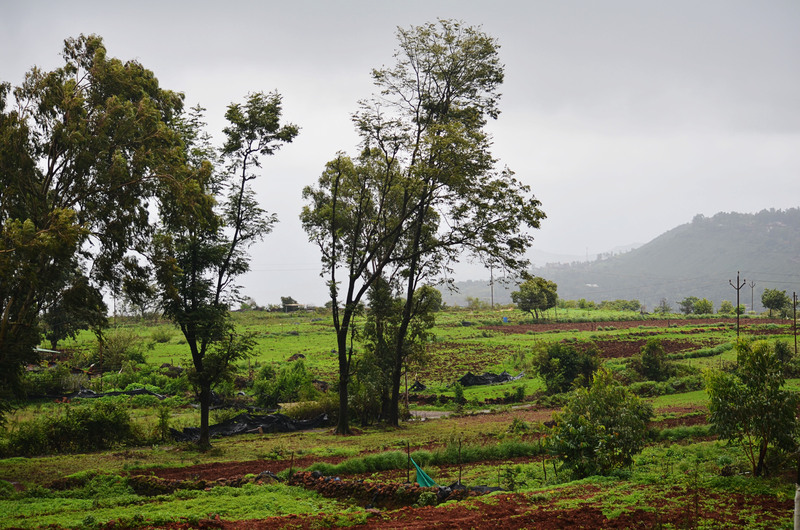 Its only a week after I’m back from my weekend escape to the divine Mahabaleshwar, but the memories are still afresh. 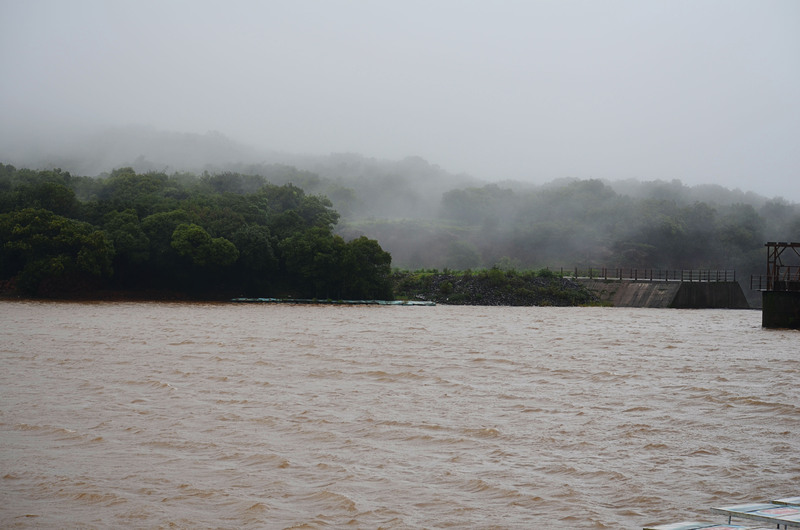 Although, I’ve dedicated an entire column to Mahabaleshwar under “My Travelogues”, I couldn’t stop myself from posting few more pics of my latest monsoon visit to this heavenly abode. 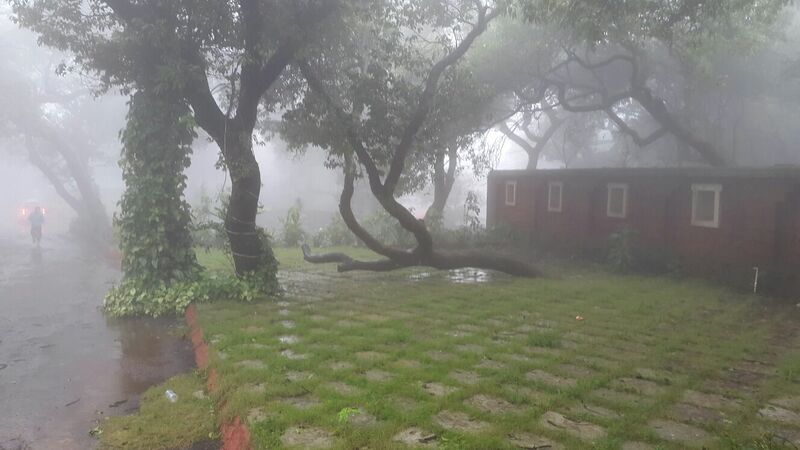 Rains, fog, greenery… a visual treat that is seen only in the movies. The serene Venna Lake is the place to be. 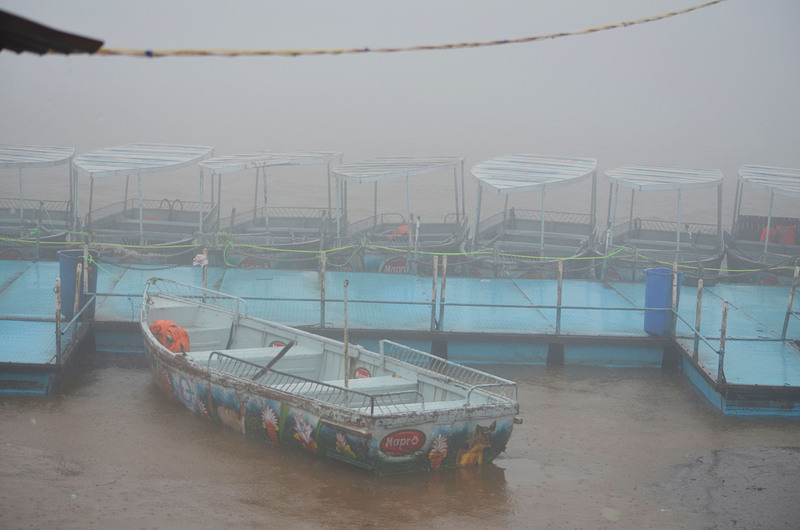 Holding your beloved while enjoying a boat-ride and being enveloped by fog. Can anything be more romantic!!! 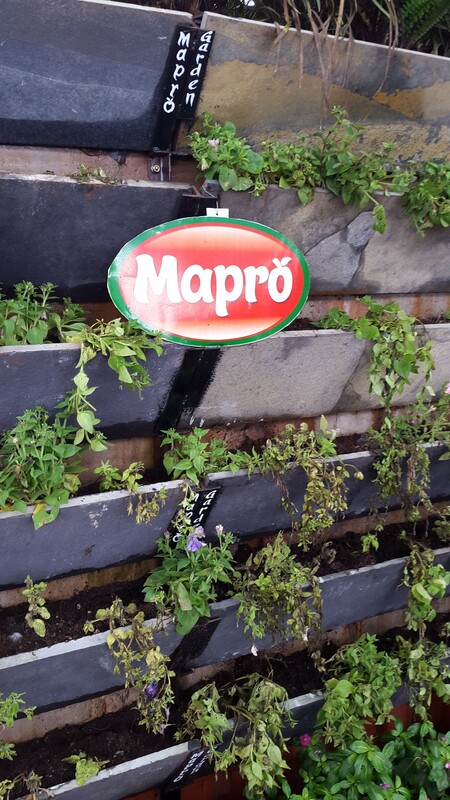 Mapro Gardens, a must-do in my every visit. 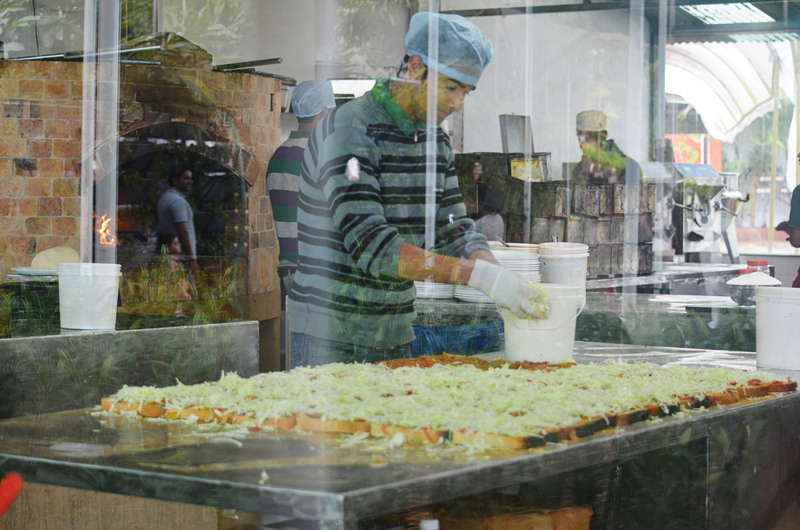 Bread being baked and sliced, pizzas being readied right in front of your eyes. So inviting! Who cares about the calories when the cheese is being celebrated in this manner! Go drooling over the smoking hot corn-pattice with tomato sauce and green chutney. 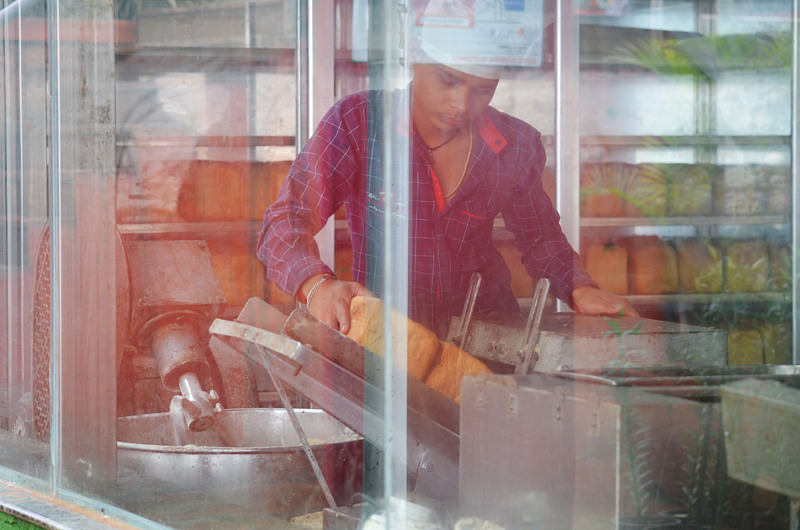 The guy in the pic below is the pioneer of corn-pattice in Mahabaleshwar. 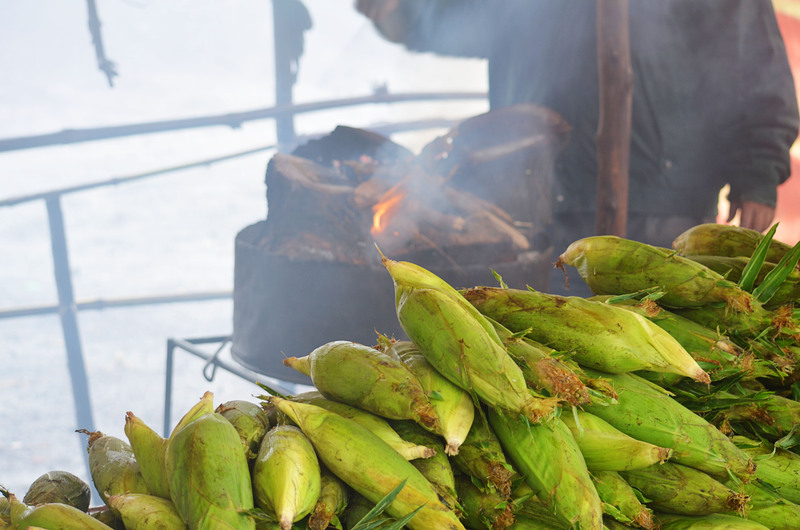 He was the first to venture into the corn-pattice business in 2001. Its not difficult to hunt him down. 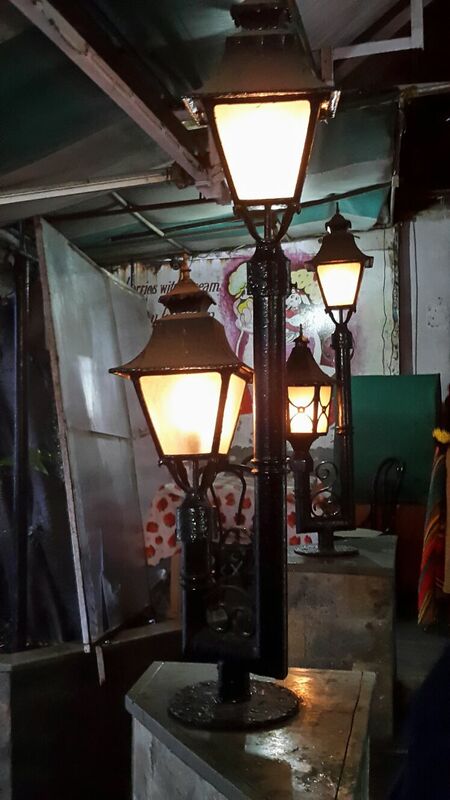 He stands at right side of the lane, which is also a starting point of the famous Mahabaleshwar Market. 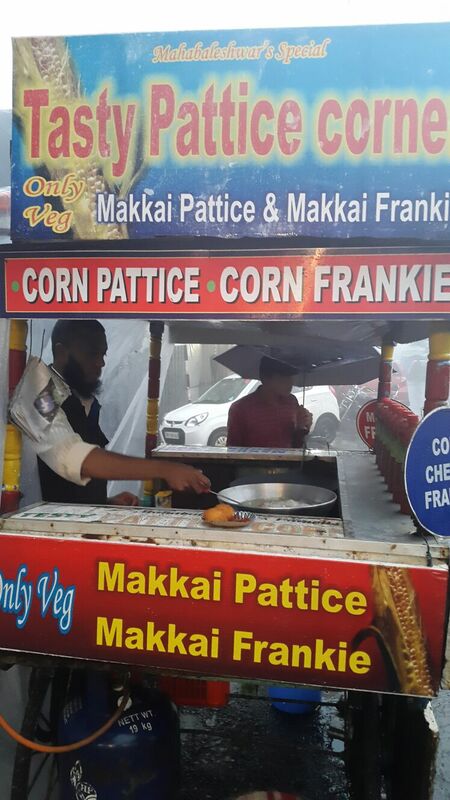 His pattice and frankies are unbeatable. 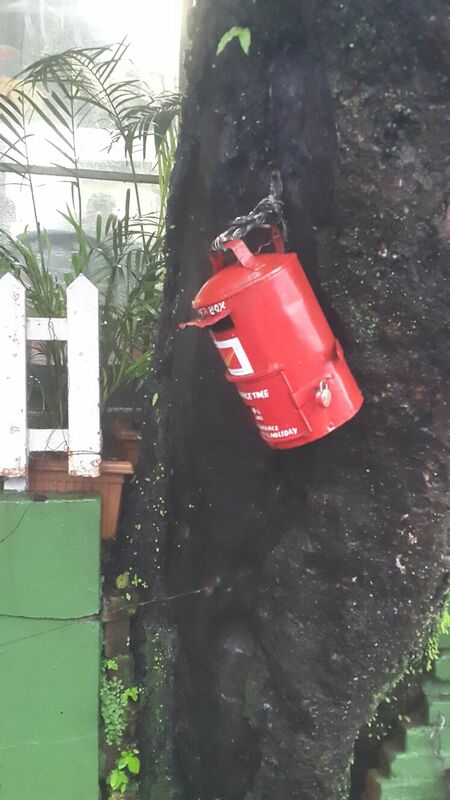 You cant afford to give it a miss. The old world charm still exists here. And these vintage sort-of lamps. Strawberry being the king of fruits here, there are various joints in the market area that serve Strawberry in various forms like milkshakes, juices, cream, etc. Strawberry Den at the beginning of the market is a nice place to be. 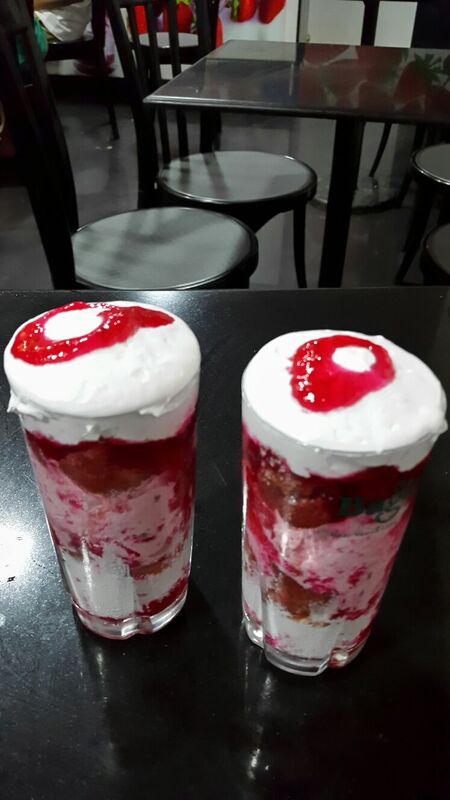 You gotta try the strawberry cream – dollops of cream alternated by strawberries and ice-cream. Yummylicious! For authentic Maharashtrian non-veg cuisine, head to the Shivneri Restaurant. The chicken thali here is mindblowing. Hirkani Restaurant is also a good option. Although, food here is a bit spicy. 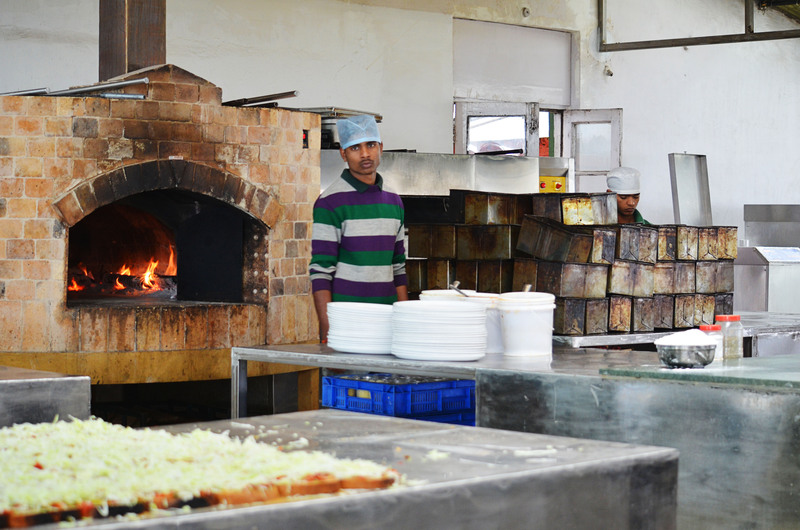 Both these dhaba-like restaurants are located in Metgutad area and close to Venna Lake. Scenic beauty, lush greenery, pristine foggy mountains, warm and friendly people and mouthwatering cuisine…Mahabaleshwar swears by each one of these. After days of hectic work schedule, and fast paced life, where you have to literally borrow moments to be with yourself, you ought to be here to unwind, relax, rejuvenate and be happy.